Religion and the Rebel is a fascinating book that pursues the question of how to achieve a greater intensity of consciousness which will lift us above the trivialities of everyday living and enable us to take the next upward step in human evolution. NICOLAS TREDELL, author of Novels to Some Purpose: The Fiction of Colin Wilson. Series editor of Palgrave Macmillan’s Readers’ Guides to Essential Criticism series. COLIN STANLEY, from Around the Outsider. Wilson’s bibliographer, Managing Editor of Paupers Press. PHILIP COULTHARD, Colin Wilson Online. COLIN STANLEY, Wilson’s biographer, Managing Director of Paupers Press. The purpose of religion, writes Colin Wilson in Religion and the Rebel, is to expand our consciousness and transform us into visionaries. This powerful statement captures the genuine and pragmatic value that Colin Wilson confers on religion and reminds us of its unique power to grant insight and make us recipients of the holy. We have forgotten that true religion should be a means of getting in touch with our divine self and that being religious signifies experiencing the mystery that pervades the universe. This scholarly and insightful volume is not a work about religion in its traditional sense. It is a bold and optimistic casebook which, more than fifty years after its first publication, remains ahead of its time. Wilson’s concept of religion will appeal to those who have “outgrown” traditional religious systems and ventured on their own into the exploration of their souls. Anybody sincerely interested in attaining a sense of life and its possibilities will benefit from this book, because it makes us confront those questions that, as human beings, we will always have to face. And it does so from an optimistic perspective, free of the despair and defeatism that characterizes the philosophy and literature of the twentieth century. Wilson believes in man’s own potential to attain powerful states of consciousness, epiphanies and revelations. For this alone, he differs from his contemporaries. 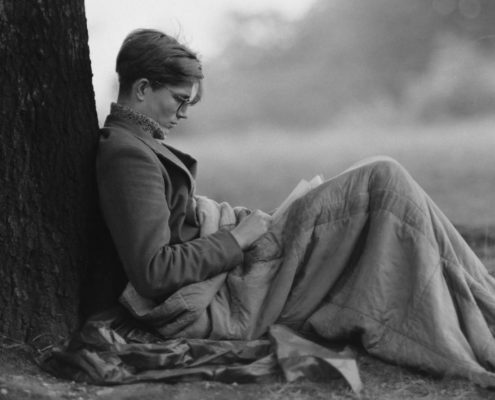 Like any true Outsider, Colin Wilson is impossible to classify. His philosophy, which he called New Existentialism, is an antidote to the meaninglessness and nihilism hovering over us. Wilson places the responsibility of creating meaning into our own hands and teaches us that discipline and knowledge are the key for reaching our goals. 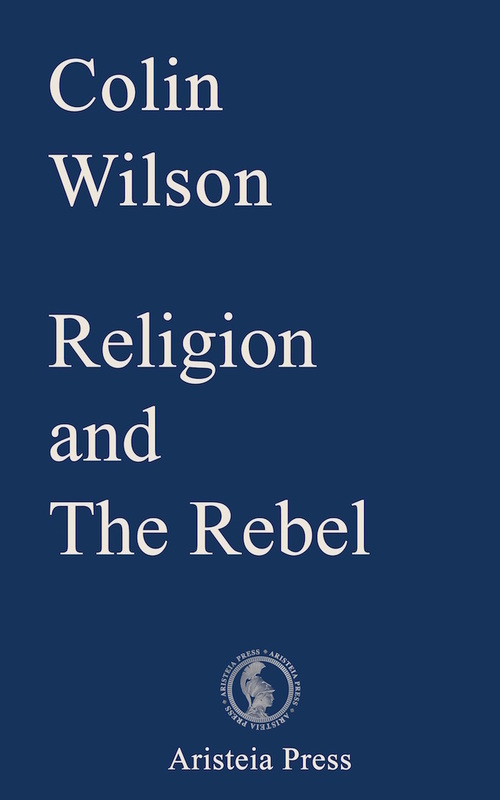 Religion and the Rebel, the volume that came after The Outsider – which brought Wilson worldwide renown in the mid-50s of the last century – is, according to Wilson himself, a more insightful and comprehensive book than the first. 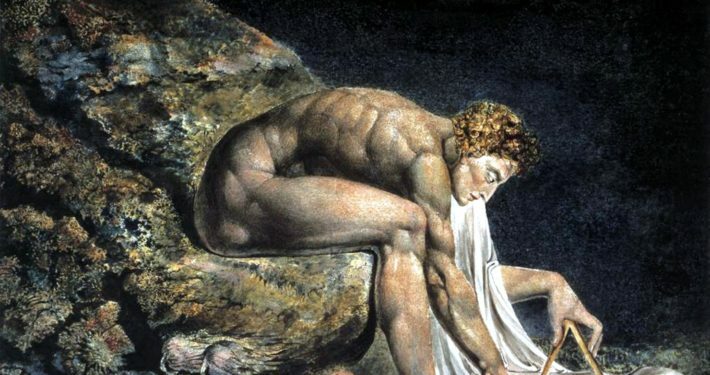 Here Wilson gives us a penetrating analysis of those philosophers, scientists, poets and writers for whom religion became the answer to their search for meaning. For Wilson, religion means facing and engaging with the big questions, those we cannot ignore: How can I live my life more fully, how I can become the master of my destiny, how can I attain states of super-consciousness….? The intellectual depth with which Wilson expresses his insights is on a par with Nietzsche, as are his boldness and his passion. Wilson offers us a response to futility and disillusionment. He spurs us to use our greatest weapon: willpower. He reminds us that we are responsible for our lives and the intensity with which we experience its most essential dimensions. Religion and the Rebel is a casebook for Outsiders, for rebels, for those unafraid of venturing within their inner self. Nothing is more important than taking charge of our own destiny and connecting with the mysterious source of power that governs the universe. This work presents us with the tools that some of the greatest men of Western culture have used to face their need for transcendence. Religion and the Rebel is a scholarly and audacious book that will follow us on the fascinating journey of our lives.